Being smart is about more than just having a high IQ. It’s about considering all options and choosing the one that offers the most benefit with the least amount of risk. 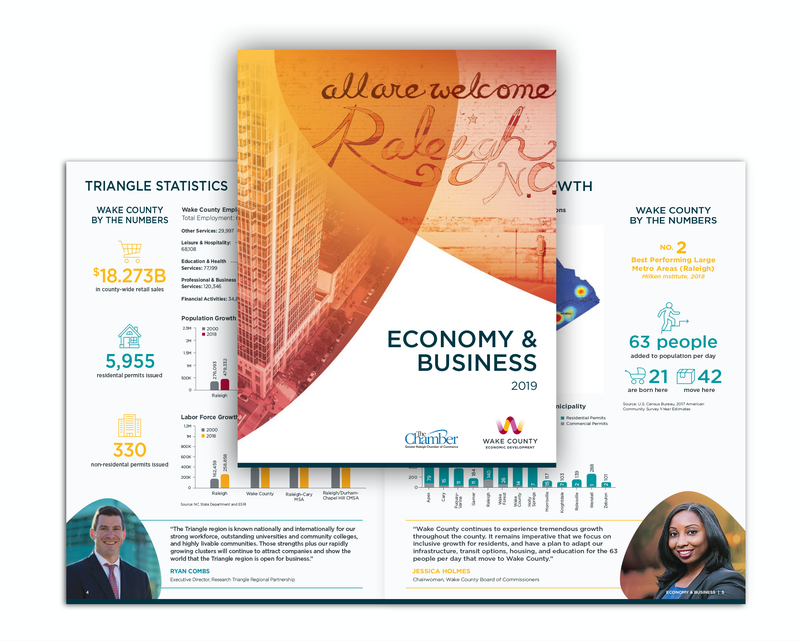 When it comes to selecting a community for your business, yourself or your family, there is simply no smarter choice than Wake County, North Carolina. This dynamic region is home to a wide range of businesses including Fortune 500 giants and thousands of small and mid-sized companies in the life science and technology industries. So what’s the driving force behind these firms? The more than one million innovative and creative-minded residents that currently call our area home.